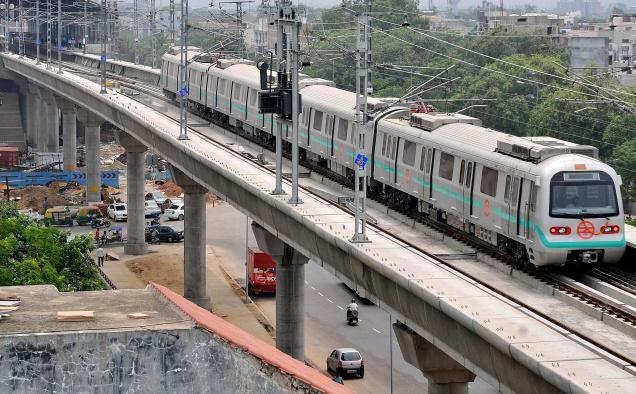 Uttar Pradesh Chief Minister(CM) Akhilesh Yadav on Saturday ordered his officials to prepare feasibility reports for running metro, mono rail and Bus Rapid Transport System (BRTS) in Kanpur, Lucknow, Agra and Varanasi. At a high level meeting, the chief minister also asked the officials concerned to take forward the second phase of Metro rail in Ghaziabad, neighbouring New Delhi. Asking his officials to take keen interest in infrastructure-related projects and to ensure that the traffic problems in major cities of the state was taken care off, Akhilesh Yadav said public-private partnership (PPP) should be encouraged in the Northern Peripheral Bypass Project in Ghaziabad. Ready To Move, Property in Raj Nagar Extension at Ghaziabad Offers Budget Homes With Facilities that Fulfill the Aspirations and Demands of Today's Home Seekers. It's Connectivity to Other NCR Regions.